At our hot spring hotel, you can enjoy genuine soba noodles for lunch in our soba restaurant, and at night, up to four groups can enjoy our five baths, which are available for reservation. We opened in 1999 as a soba restaurant offering special soba made by the owner personally by hand using soba flour from Aso. We also have five baths available for reservation and rooms for up to four groups to stay. Please feel free to stop by even just for lunch or to use the hot spring. Enjoy the natural environment in Minamioguni, delicious cuisine made from select ingredients, and the outstanding quality of our hot spring. Leisurely enjoy meals while gazing at our lush, verdant garden. The water in our five baths is constantly being replenished from the source. Please feel free to stop by even just to use the hot spring. Limited to four groups per night.One-night stay with two meals for one person starting from 11,880yen. SOUTAROUAN is limited to only four groups per night. We have two Japanese style rooms that are approximately 13m2 in size and two that are approximately 10m2. We have a total of five baths, all of which are available for reservation, including indoor baths open 24 hours a day and outdoor baths open until 22:00. To use a bath, just hang the “Reserved” sign at the entrance. 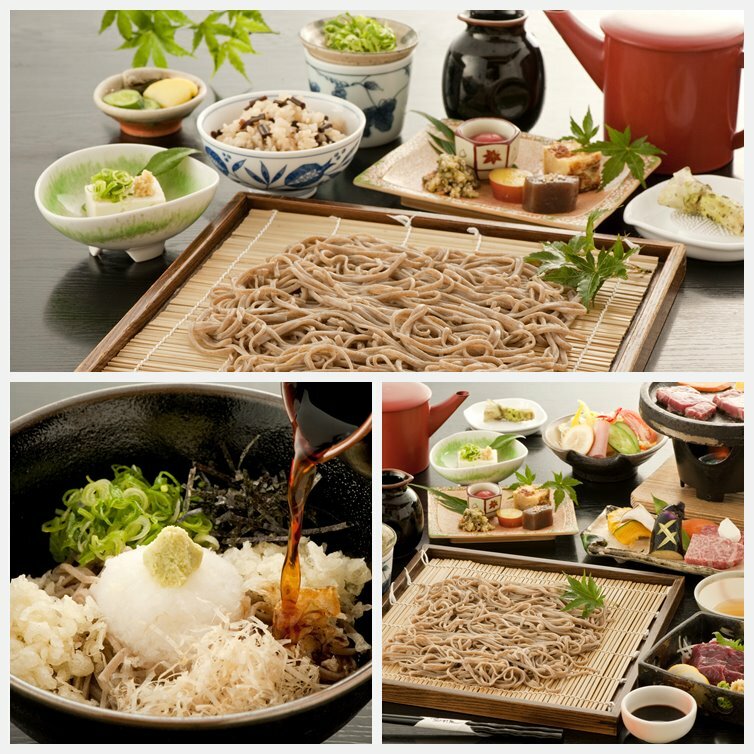 Dinner is Japanese banquet cuisine made from ample amounts of local Kumamoto ingredients, and the final course is, of course, soba noodles. If you wish to leisurely enjoy your bath and meal, we recommend staying the night. Only available guests staying with us.Please request when making reservations. Copyright(c) Sotaroan All RIGHTS RESERVED.